From my work place in San Miguel, Surigao del Sur , I jumped into a 12-hour connecting bus ride via San Francisco City, Agusan del Sur, then to Davao City . Reaching Davao Ecoland Terminal, I took the Yellow Bus Line (YBL) going to General Santos City and alighted at Robinson’s Place. Tricycles were waiting in front of the mall; I asked the tricycle driver to drop me at KCC Mall where a van for hire going to Glan City is waiting for passengers. While on travel from General Santos to Sarangani, I took a short nap inside the van to regain energy from my sleepless bus ride the night before . It only took us an hour and fifteen minutes to reach the City of Glan. Habal Habals (motorcycles) were waiting in the terminal and I asked one to drive me to Gumasa . After 15 minutes we were already in Gumasa. Resorts were not visible at the highway and we have to drive into a pathway towards the shore. Since that was my first time to visit the area, I asked the local’s opinion on which resort offers the best view of Gumasa on a very reasonable price. But it turned out we ended in the bitchy resort of White Haven. The resort has an entrance fee of Php 50.00. I did not rent a room (php 700 good for 2) since my plan was just to stay there for only a couple of hours as I can not stand the inhospitable ambiance of the resort. The beach was good but the personnel of the resort was the most arrogant receptionist ever. Opps did I just mention that their resort has the most over decorated resort that truly contradict the beauty of Gumasa . Oh My God. Whoever designed this resort should be sent to study ART and AESTHETICS. So, never minding the resort, I excitedly hit the beach. I was awed by the panoramic view that seems to be possible only in dreams. 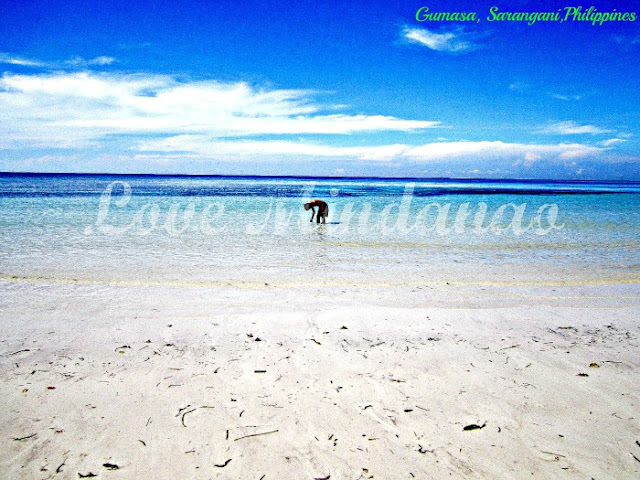 It was a revelation that Sarangani, southernmost province of the Philippines, host a unique place that can't be compared with other places. The beach has at least 7 km crescent moon shape of a white sugar powdery sand beach thatis almost untainted by the capitalist civilization that made it more appealing just like any virgin resources, free from any intrusion of mankind. The place was very serene and the beach was very clean that you won’t find a single human made litter on the fine white coral sands. The place was like a deserted place where there were only few delighted visitors wandering in the new found paradise. Aside from being a tourist attraction, the beach is also a source of livelihood among the local dwellers. I even saw a young boy wandering at the rocky end of the beach hoping to find something he can serve for lunch to his family. I took more pictures of the area which I usually do. But who’s going to take my picture with this perfect background? Since I can speak a little Bisaya, I tried to use lsome charm on my conversation with the locals and without knowing it, I was already doing my tricks and multiple poses in front of my cheap point and shoot digital camera. 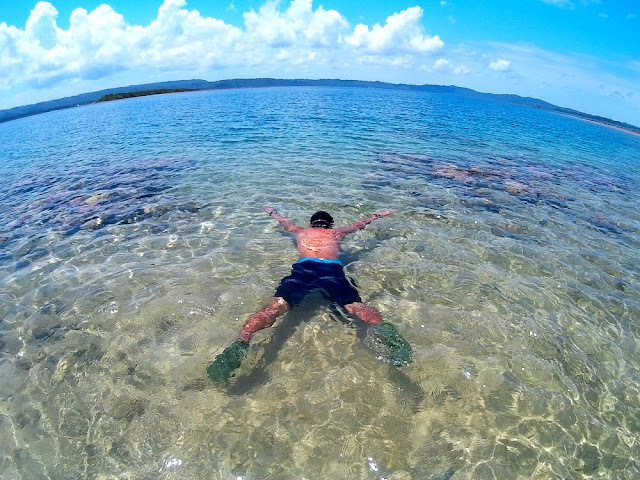 I walked into the whole stretch of the beach and I have had seen even more appealing resorts in the area other than White Haven; there was the Isla Jardin del Mar with a better and hospitable staff. After I got satisfied with the scenery, I went back to the restaurant and had my pre ordered lunch. They served me Tinolang manok (Native) and 3 cups of rice for 180 pesos .It maybe a short visit but profoundly contented with this discovery. I left after I had my meal to proceed to my next destination, the Kalaja Karst of GeneralSantos City. Take the Bachelor Bus to Davao City. At the Ecoland Terminal, take the Yellow Bus Line bound to General Santos City.Alight at Robinson’s Place in Gen. Santos, then take a tricycle to take you to Glan Van Terminal at KCC Mall.Take the van heading to Glan City.Alight at the terminal of Glan and rent a Habal Habal to take you to Gumasa. Tip: Get the number of the driver of the habal habal to fetch you back from the resort since jeepneys or even available habal habal are rare in the highway. this is an awesome post. Nice itinerary too and cost breakdown. Very useful for travelers and backpackers. Gumasa Resort is really beautiful. 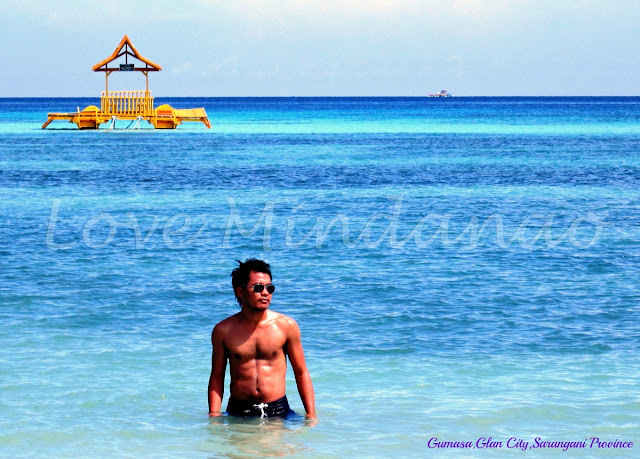 There are indeed a lot of wonders in Mindanao that is yet to be explore. Love the detailed itinerary! yay! Can't wait to go back in Mindanao where my father was born and do the long connecting bus rides, inter-province! 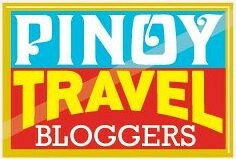 Talagang marami pang magagandang place sa Mindanao na hindi pa na-discover. Mukhang masarap maligo sa beach. Kung hindi lang ako takot sa mga rebelde sa mindanao siguro pumunta na ako dyan. First of all, nice photos. And that beach, well, most likely a hit for the local and tourists. Wow it is beautiful and awesome! I've been in Manila since birth and because of that I super envy yung mga taga-province kasi sobrang daming magagandang lugar na pwedeng puntahan. The beach is very beautiful. Our country is so blessed with splendid beaches. 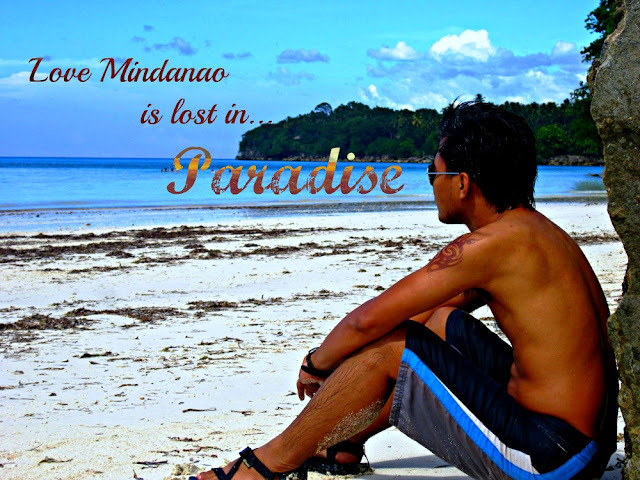 I have not been to Mindanao. It's one of my dream destinations. ang ganda talaga nang place. 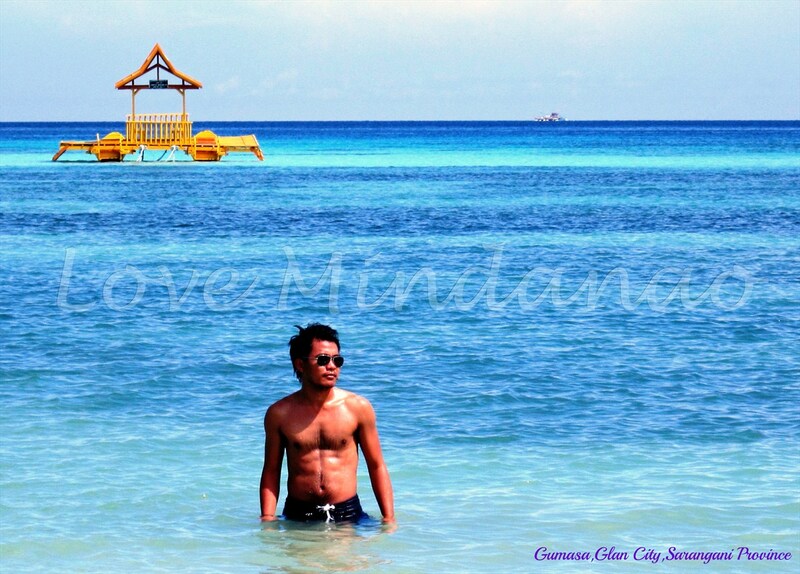 basta white sand approve ako na itour yan :D thank you for introducing this beautiful place in Mindanao. Blue skies and pristine beach sands :) Totally heaven! you've really been to places, and yes, life is a beach. suya. Copyright © 2015 Uncover Cheats - Offers video games cheats, codes, trainers, updated information for PC, XBOX, PlayStation and Cell Video games for FREE!